Summer Stars is an exciting reading-based programme which is available free of charge to children across the country. 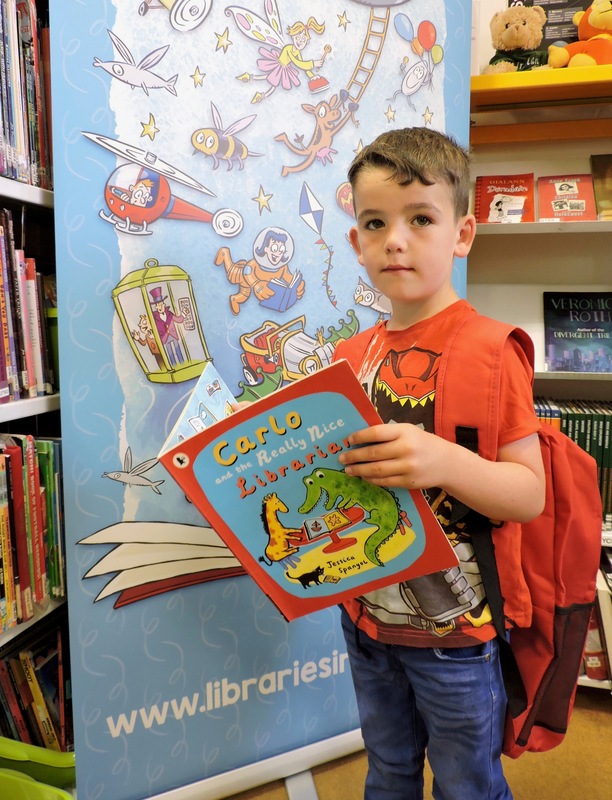 The Summer Stars Reading Challenge will run during the summer in public libraries all over Ireland. Children are invited to register for the challenge from 13th June and enjoy reading lots of super books. As part of the challenge children are asked to read eight books before 31st August. They may be any type of book but must be borrowed from the library. 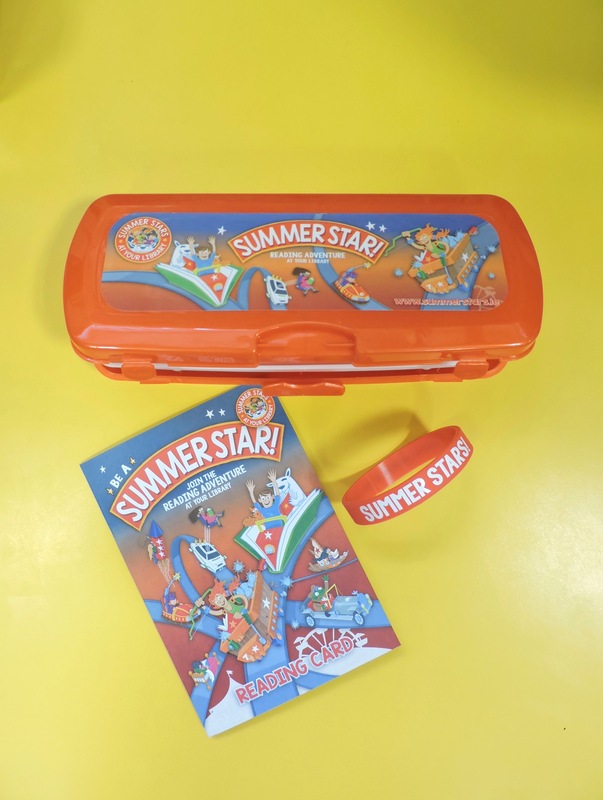 Participants will be given a Summer Stars Wristband when they register and a Summer Stars Reading Card to be record and track their own progress. This should be stamped at the library when each book is finished and returned. Those who read four books will earn a Summer Stars Bookmark and if participants read eight books they receive a Summer Stars Pencil Case and will be invited to a grand finale event to receive a certificate and medal. If children have read eight books before the end of the summer we encourage them to join in the Super Stars Challenge. The library will provide inserts for your reading card and will stamp for each additional book read. If participants read eight additional books (16 books in total) they are entered in two draws. 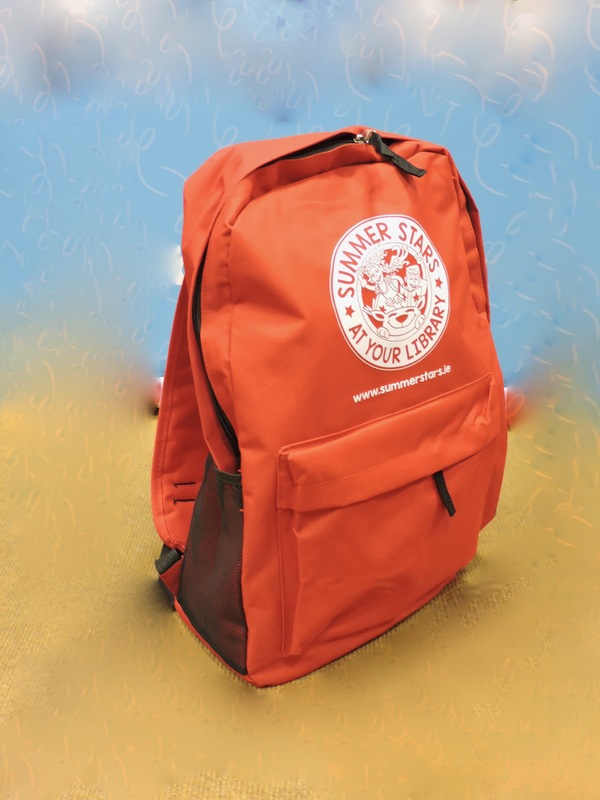 The first draw is in the local branch with a prize of a Summer Stars backpack. The second draw is countywide. 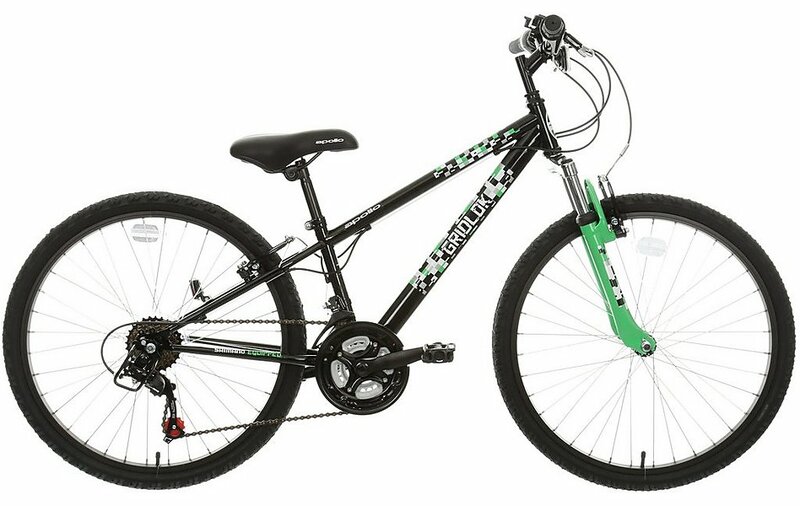 The winner of the county draw will receive a beautiful bicycle which was kindly donated by Halfords, Portlaoise. The library has a full programme of events for young people. Events are free but booking is often necessary. Everyone is invited to check out the Summer Stars the national website at www.summerstars.ie which has lots of online games and activities as well as a range of animated ebooks. You will find a children’s books discussion board and interviews with well-known people about their favourite books. There are also helpful tips for reading and recommended titles by age group for children to read. The books can then be borrowed from your local library service. And it’s all free!